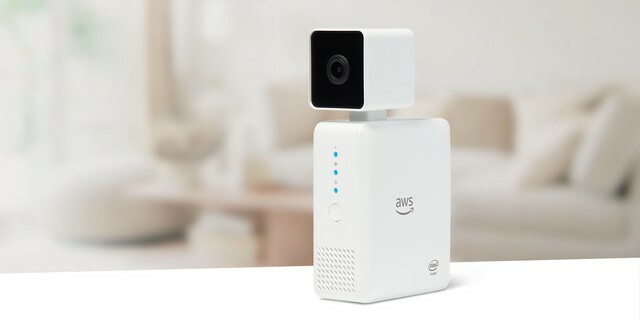 AWS DeepLens, Amazon’s deep learning-enabled video camera for developers, will finally go on sale tomorrow, June 14, after being unveiled last November. 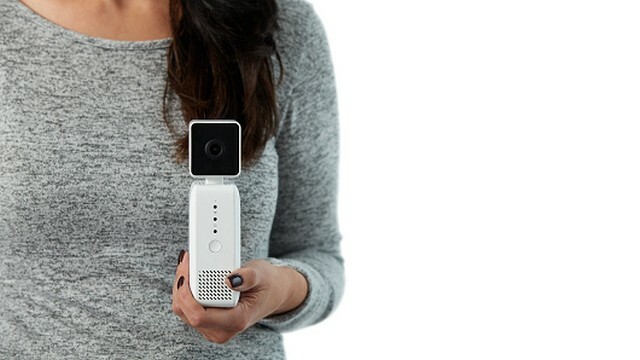 The device is similar to the Google Clips, but unlike Google’s smart camera, Amazon’s target audience is much niche, seeing as it is aimed at developers instead of mainstream consumers. It has been priced at $249, and is currently up for pre-order on Amazon.com. In case you didn’t know it already, DeepLens is a programmable video camera that comes with tutorials, code and pre-trained models designed to expand deep learning skills of programmers. Amazon says that developers wanting to enhance their deep learning skills will benefit greatly by working with the device, as it will help programmers “of all skill levels” through example projects, computer vision models, and real-world exploration on a physical device. AWS DeepLens can run custom models from Amazon SageMaker, and comes with a collection of pre-trained models. 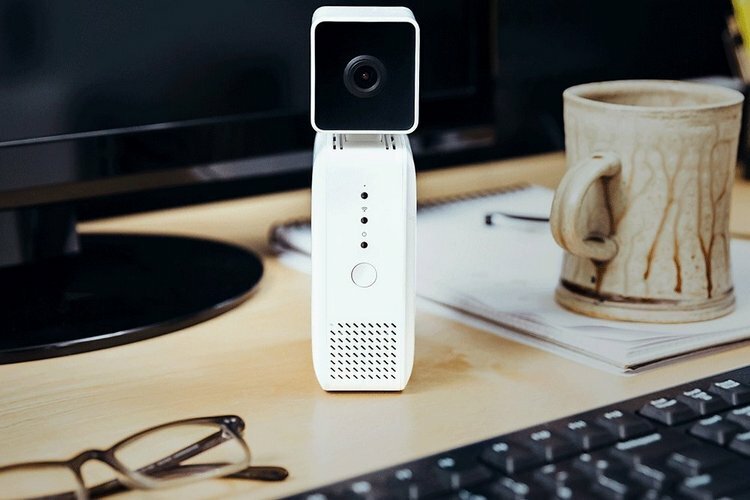 It is fully programmable using AWS Lambda, can stream video back to AWS using Amazon Kinesis Video Streams, and apply more advanced video analytics using the company’s creepy Rekognition project. Many developers have already got their hands on the device ahead of its official launch, with Fidelity Investments’s Sachin Solkhan being one of them. In an interview with CNBC, Solkhan says that the he’s working with the camera to help people with dementia recognize their loved ones. According to him, the device can be of great help for people suffering from any kind of memory loss. For that, they’ll just have to carry it round wherever they go. The camera, he says, can be fed with the names and images of the patient’s friends and family members, helping it recognize them and issuing a verbal prompt. Amazon itself is describing the DeepLens as a device that has put advanced machine learning and AI technologies into the hands of developers, helping them develop everything from ‘fun’ applications like recognizing species of pet dogs, to more serious and sobering use-cases, like helping seniors suffering from memory lapses.